Tappan, New York- MJBizwire – August 11, 2016 – Pro MAX Grow has announced the hiring of Christie Lunsford as its new Chief Operating Officer, reporting directly to Chief Executive Officer Jeff Gasman. Mrs. Lunsford will drive Pro MAX Grow’s rapid national growth through managing operations, developing entrepreneurial relationships and building infrastructure around the company’s specialized horticultural LED lighting technologies. Christie Lunsford brings a track record of more than 10 years in cultivation, manufacturing and medical cannabis advocacy to Pro MAX Grow. 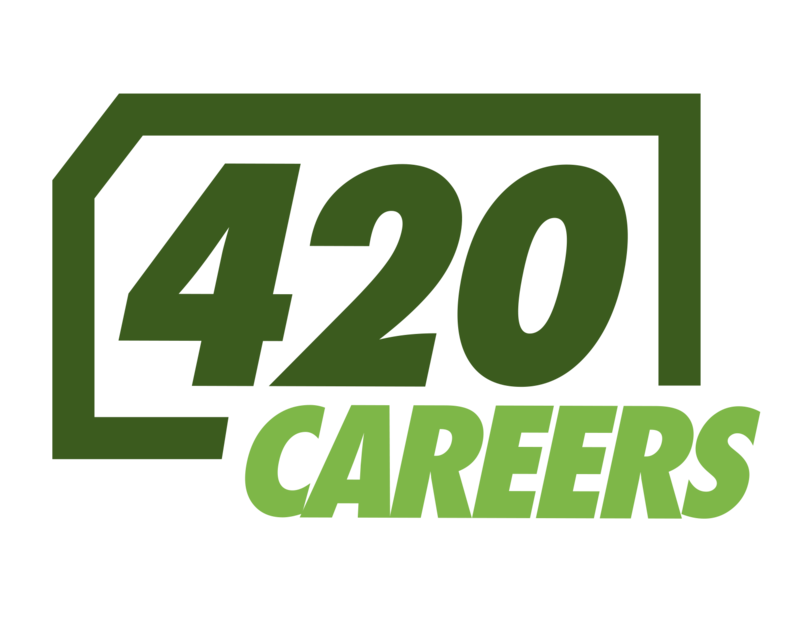 Over the past decade she has held senior level positions from notable companies such as Dixie Brands and the National Cannabis Industry Association. Most recently Christie founded Endocannabinoidology, a consulting firm providing cannabis science, technology and education management to the cannabis industry. 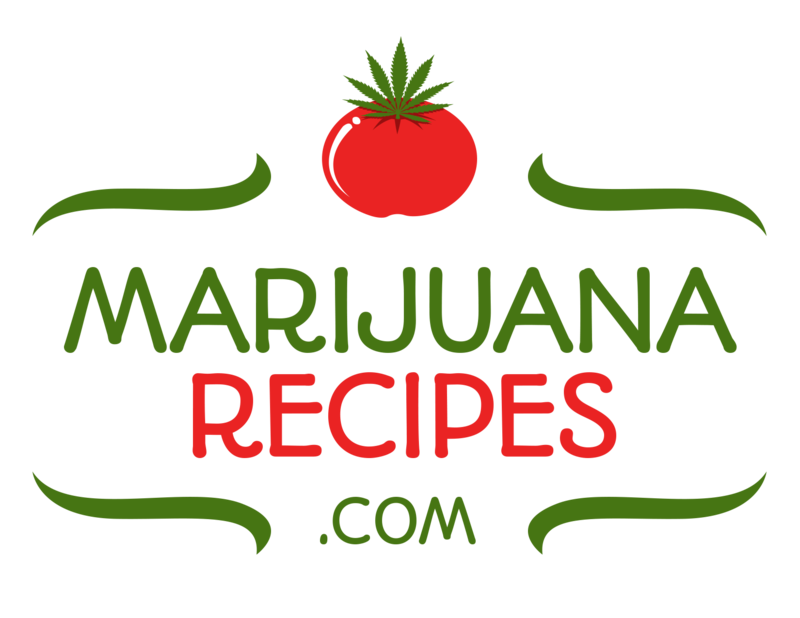 Additionally, she was voted Cannabis Woman of the Year at the 2015 Cannabis Business Awards. 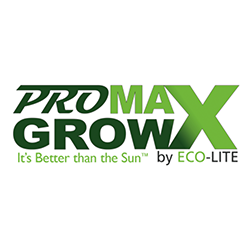 About Company: Pro MAX Grow’s technologically advanced LED grow lights are designed and assembled in the United States, based upon LED technology with optimized spectral wavelengths for optimal growing and yields. The company is a subsidiary of Eco-Lite, a powerhouse in the specialized lighting industry for over 30 years. Pro MAX Grow is a proud member of National Cannabis Industry Association and a Cornerstone Member of Women Grow.